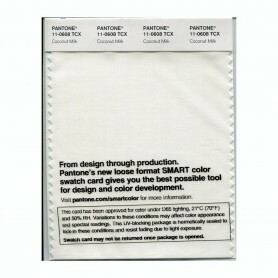 Design Info has the largest collection of all Pantone Smart Colour TCX Swatch cards in the size of 4inch X 4inch. 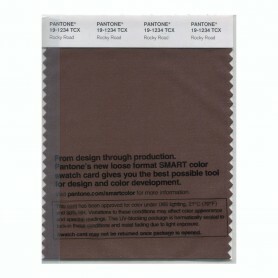 Keeping stock of each color in several quantities, in India, Design Info can supply all the Pantone Swatches nest day to any city in India. Pantone Swatch cards can now be purchased online easily with each Pantone TCX Color represented as a separate product with images as well as description. 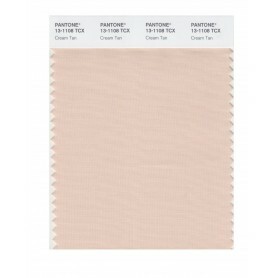 Even a single Pantone TCX swatch can be purchased from Design Info with orders dispatched same day if the booking of Pantone TCX swach is made before the shipping slot of 4pm. 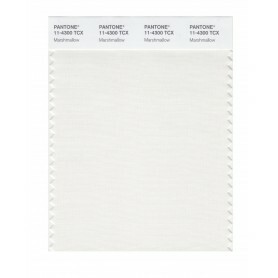 Post 4pm the orders of Pantone Swatch cards are processed next day. 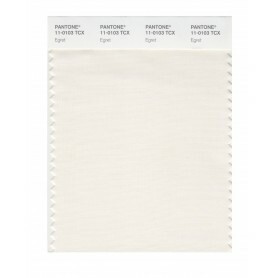 The Pantone TCX Colors are used in the textile industry, leather industry and Fashion industry to provide 100% accuracy in color processing since these Pantone TCX Colors are made on 100% cotton in these swatchc ards and give a true color. 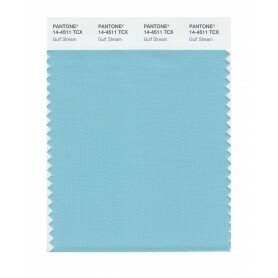 One of the most premium color swatches are that of Pantone since they also have QTX numbers to use with different softwares. 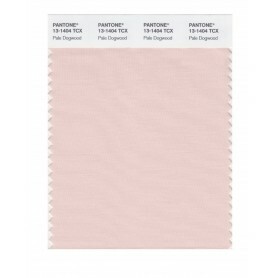 Each year new colors are added to the Pantone Swatch card list and Design Info updates and stocks all these swatch cards in large quantities so that it can supply to all its customers in short notice. 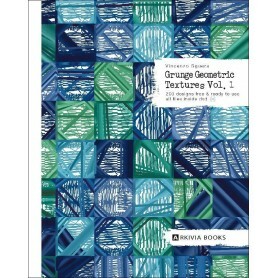 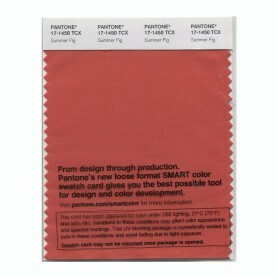 The customer need not purchase the entire Pantone TCX book if he finds it very expensive. 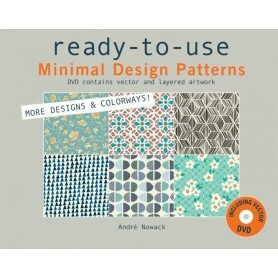 He can opt for individual TCX Colors which are much more economical and very large in size. 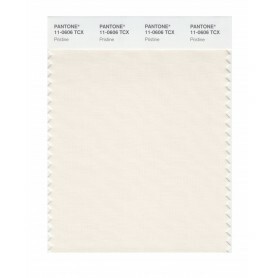 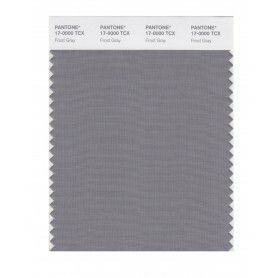 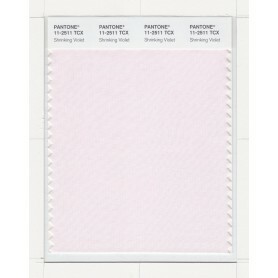 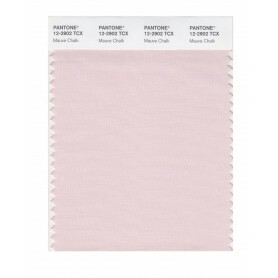 Pantone TCX Swatch Card (Individual) 4.60 out of 5 based on 74512 user ratings.